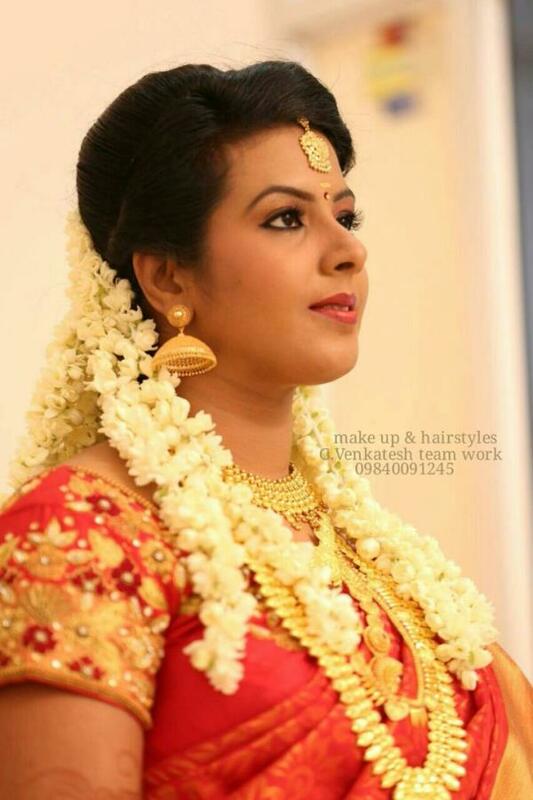 Best Bridal Makeup Artist in Chennai. 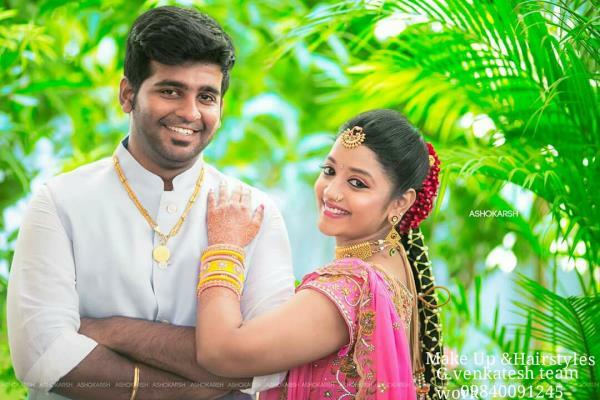 Bridal Makeup Artist in Chennai. Venkatesh is the best makeup artist of TamilNadu. He does all kind of makeups for ladies for wedding, parties, occasional functions, film makeup, ad shoot makeup etc. 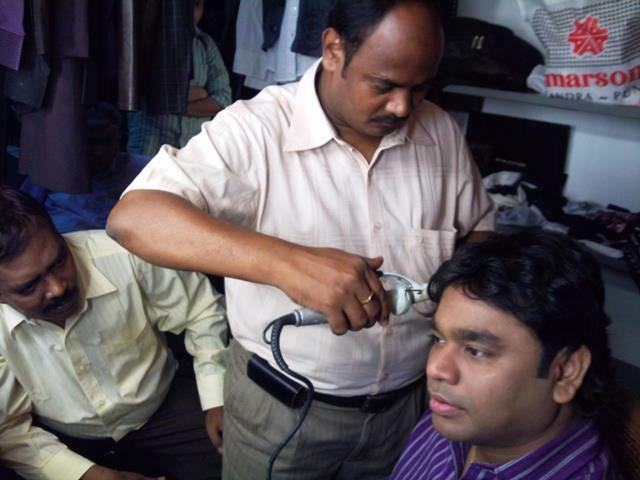 He is the only makeup artist of Tamil cinema does all leading heroines, heroes, cricket celebrities, fashion models etc experienced for 24 years.